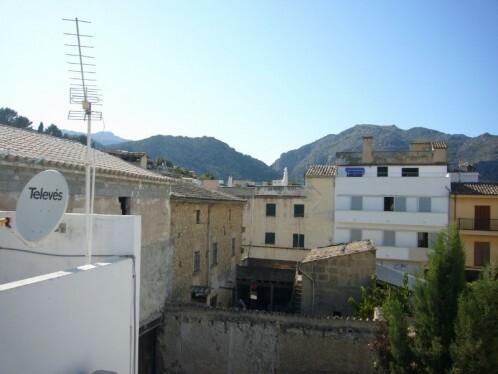 Near to the famous Calvary steps, this townhouse is situated in the centre of Pollensa Old Town and near to all amenities. In need of minorl renovation. No major work but some new distribution, kitchen and bathrooms. 3 levels, 1 roof terrace with views to the mountains. 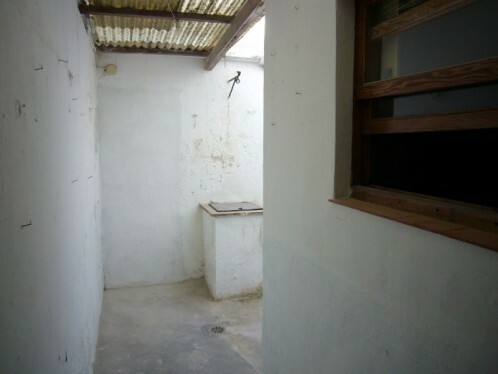 The property also has a small patio (ideal sice for small swimming pool and BBQ).